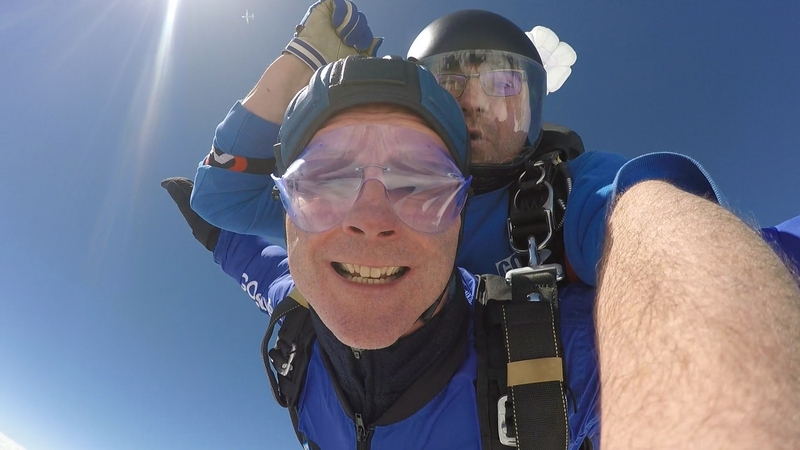 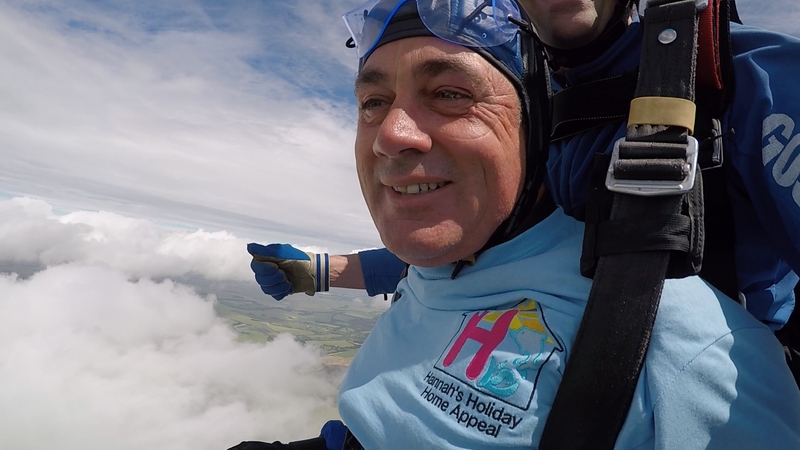 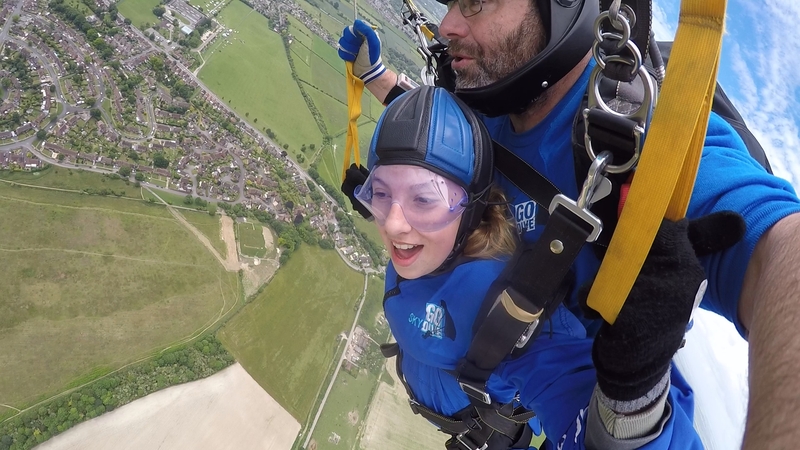 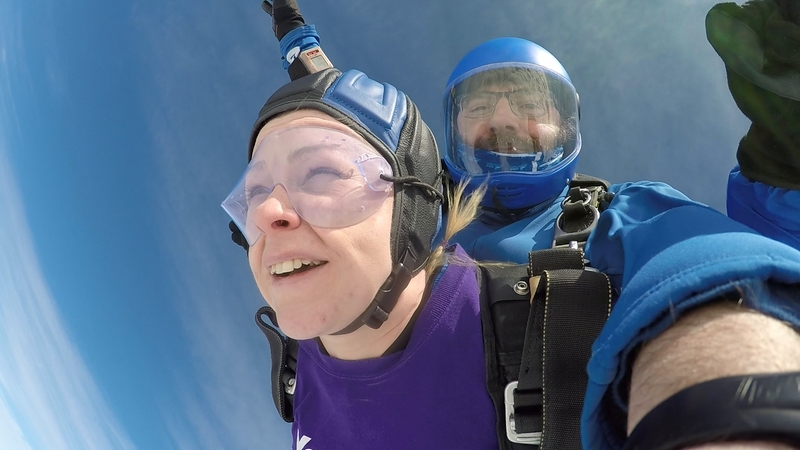 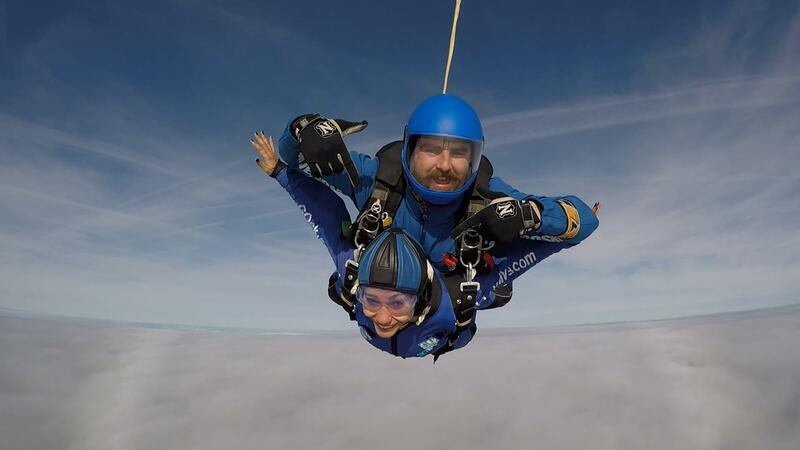 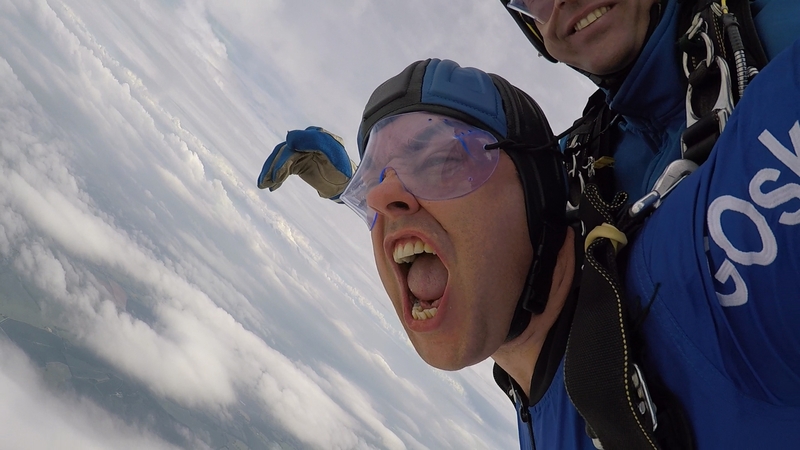 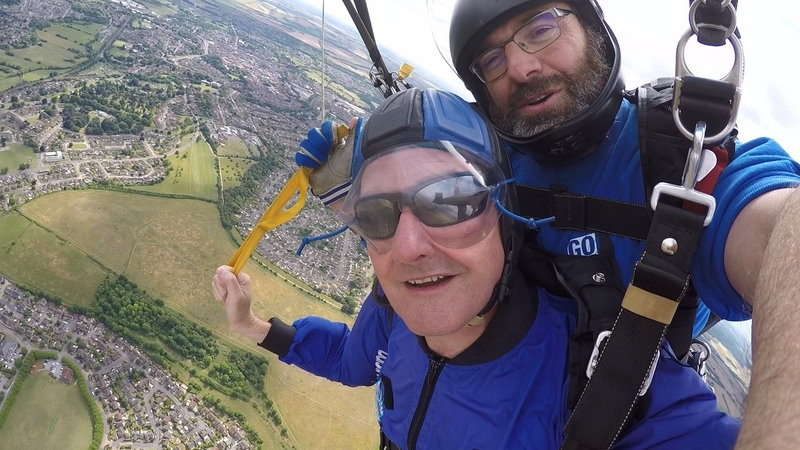 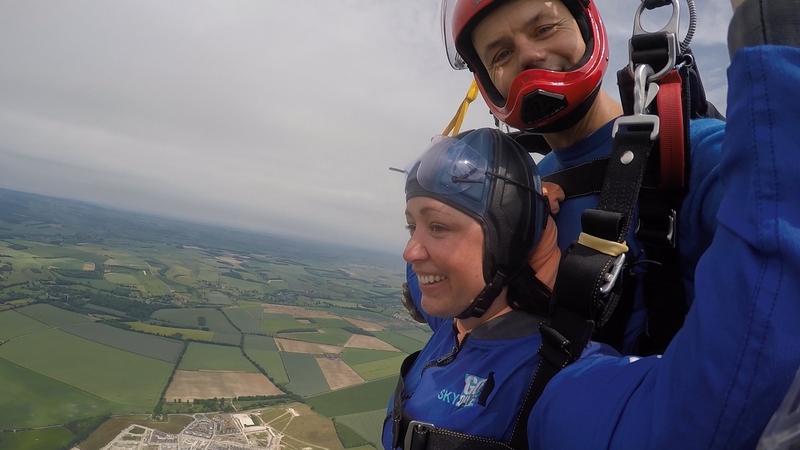 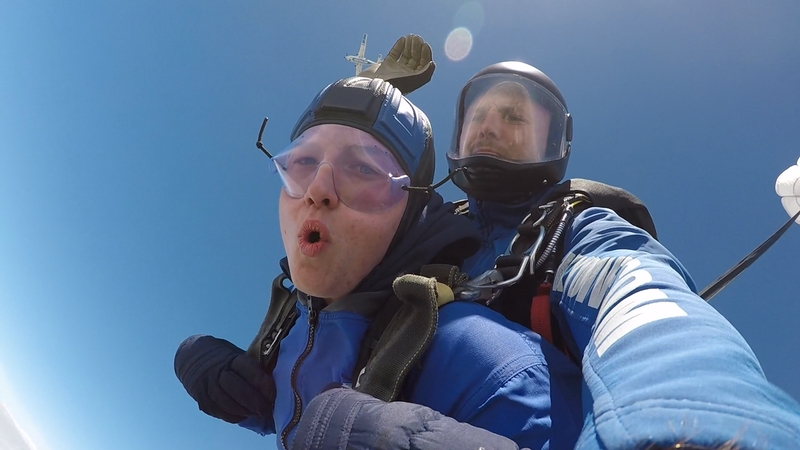 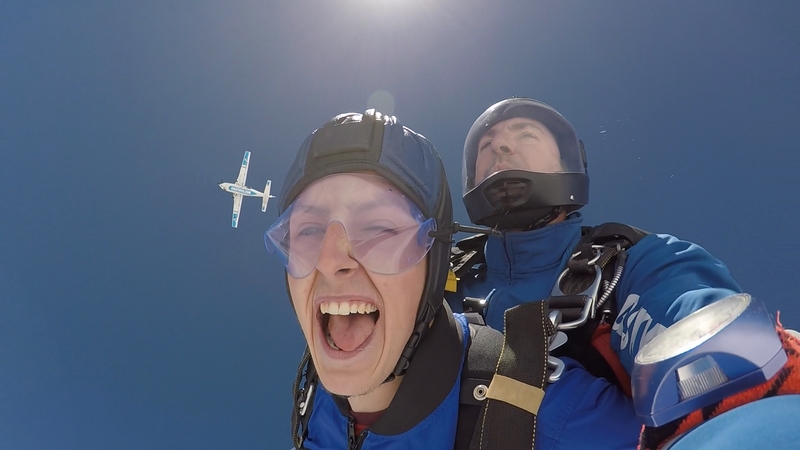 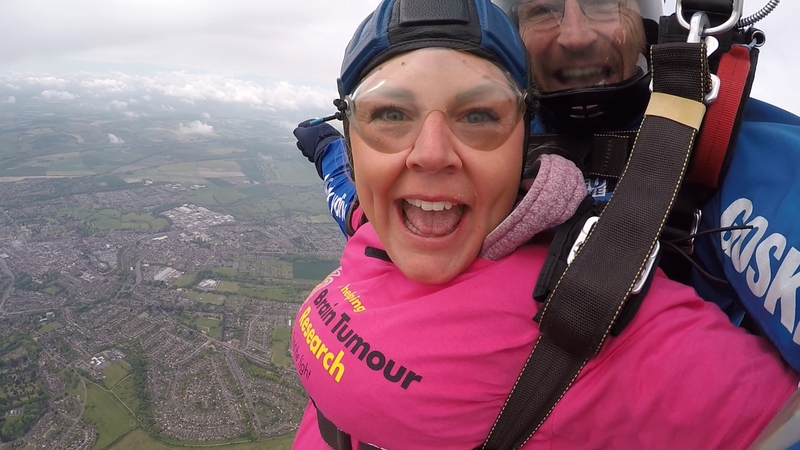 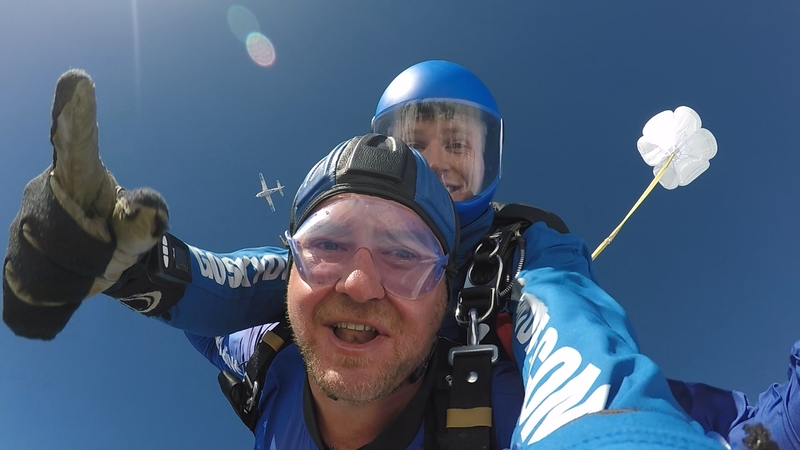 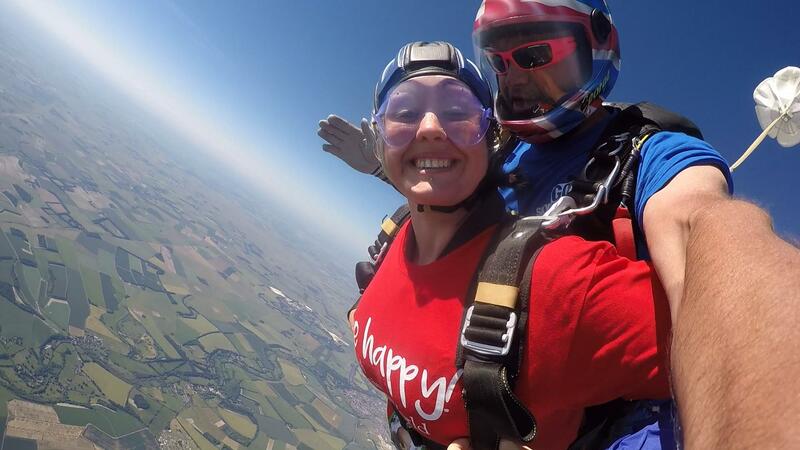 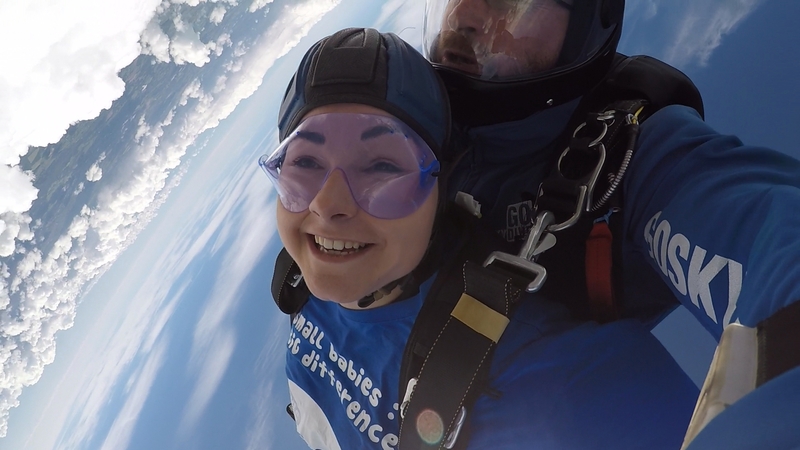 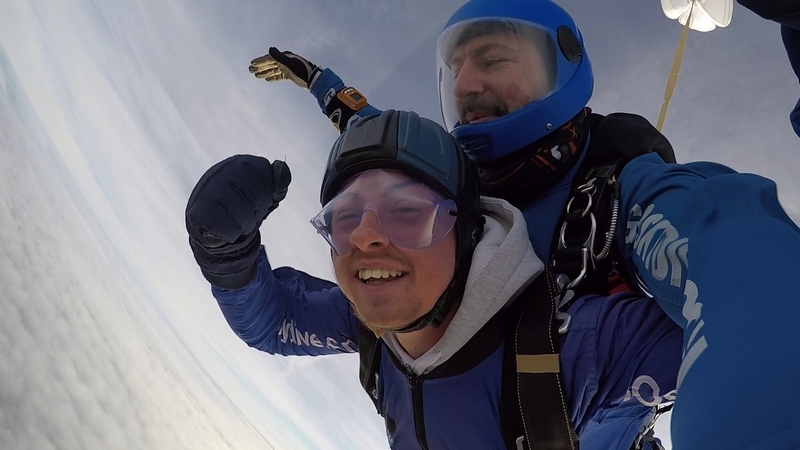 We have published selfies of all of our tandem skydivers. 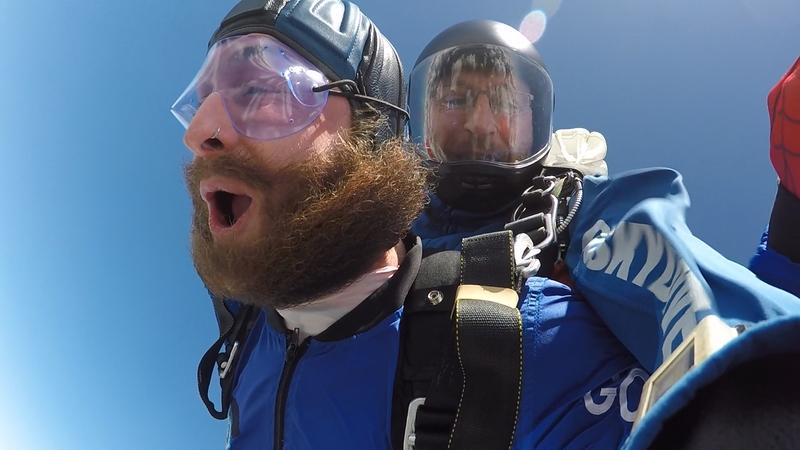 Find your jump date from the list below and then click the button to view all selfies from that day. 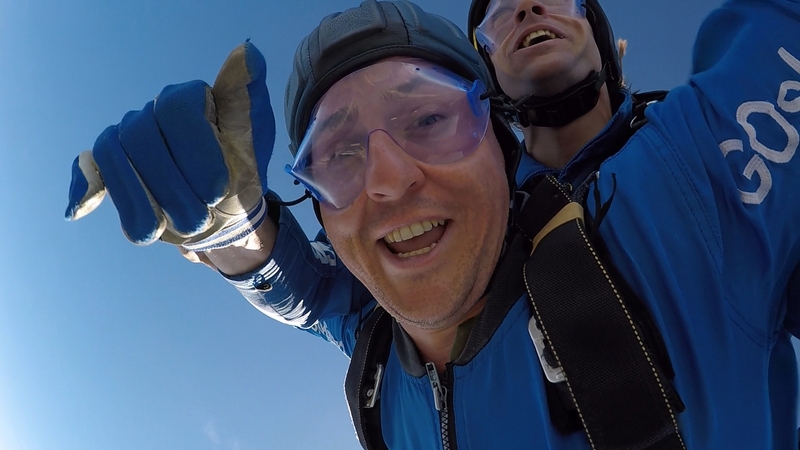 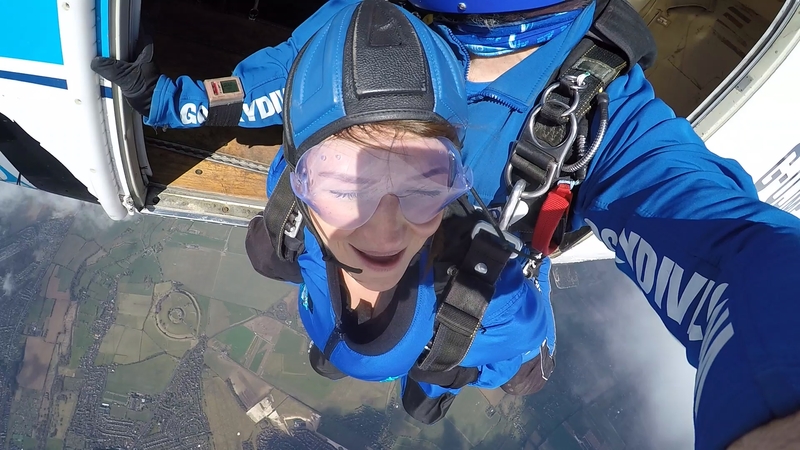 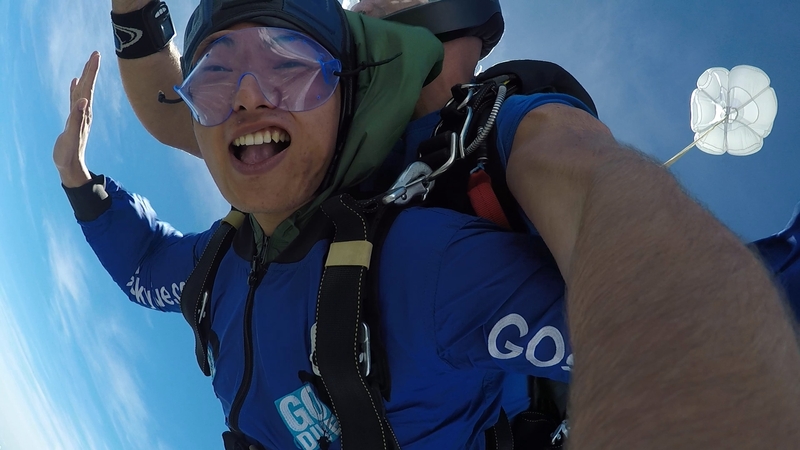 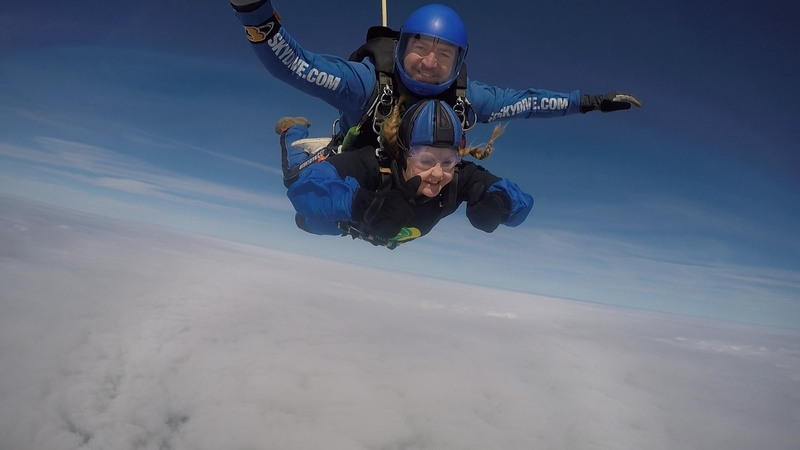 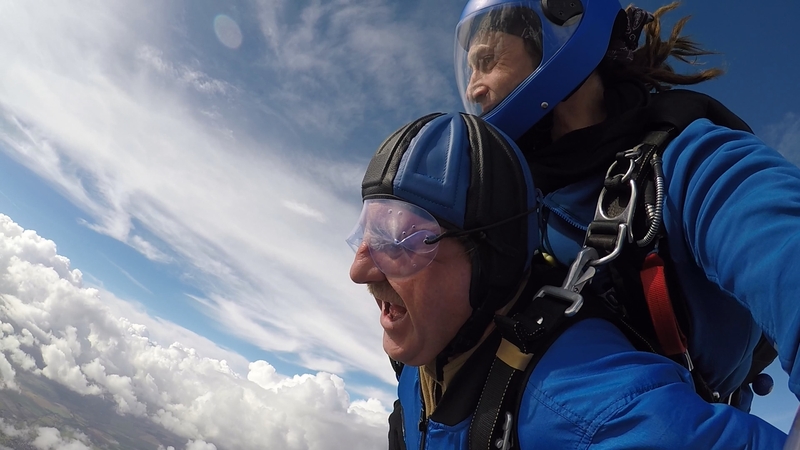 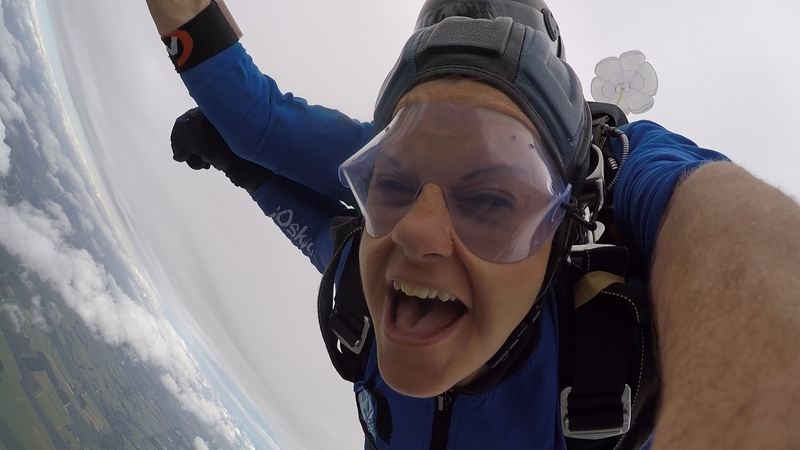 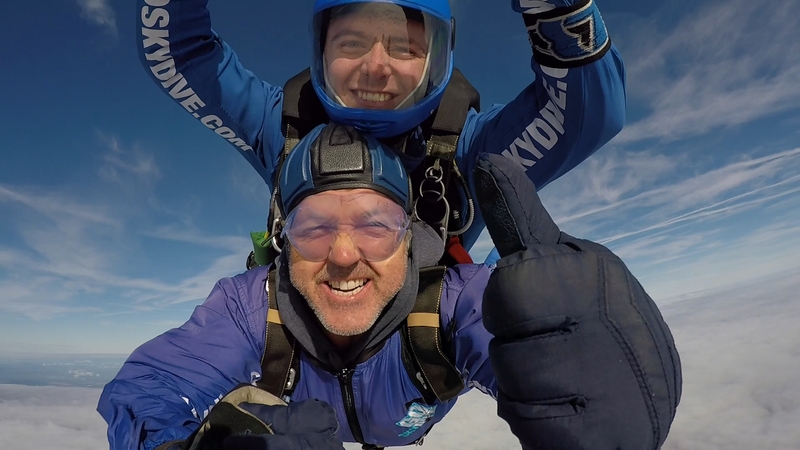 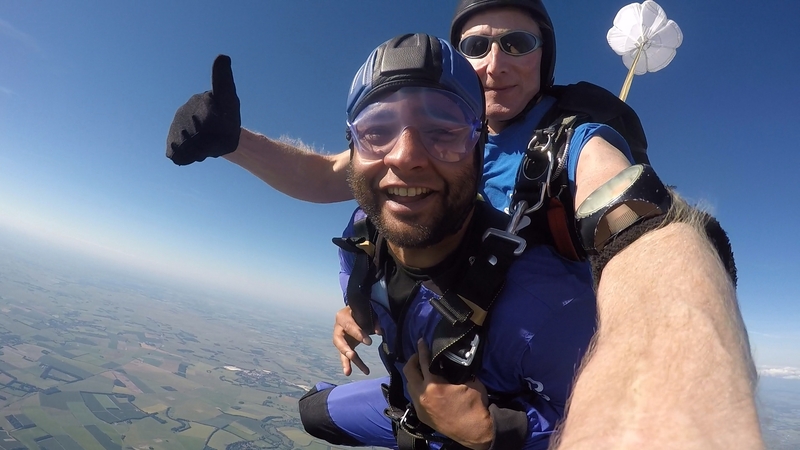 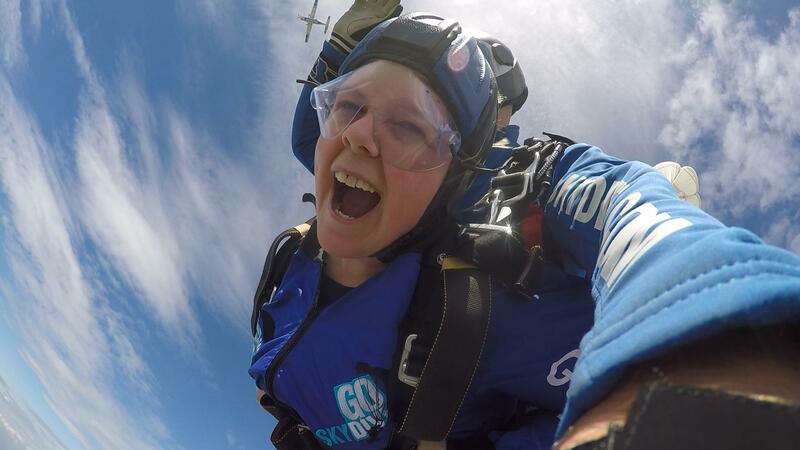 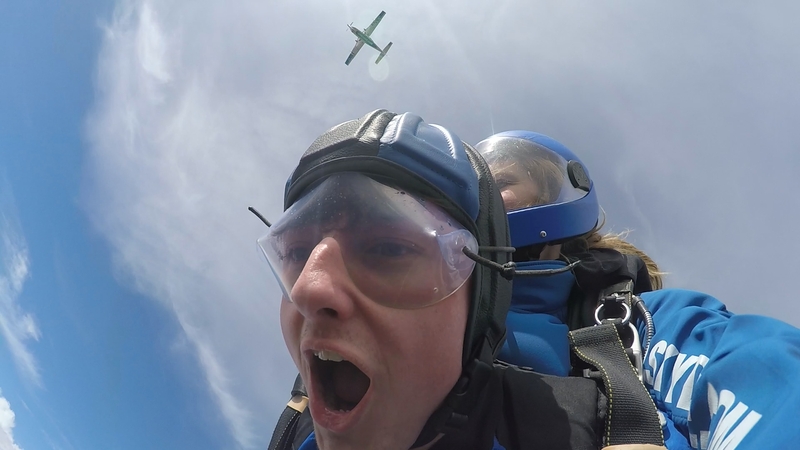 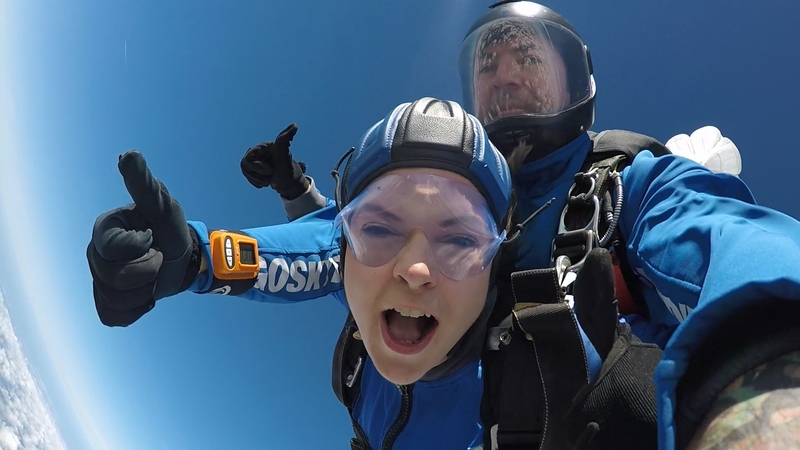 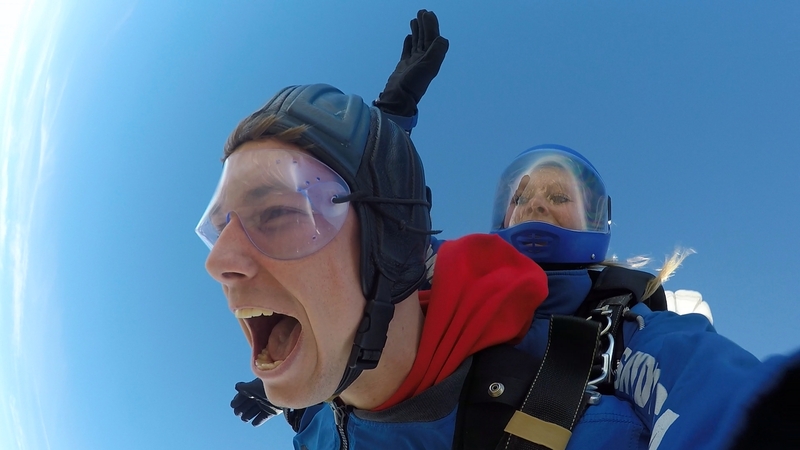 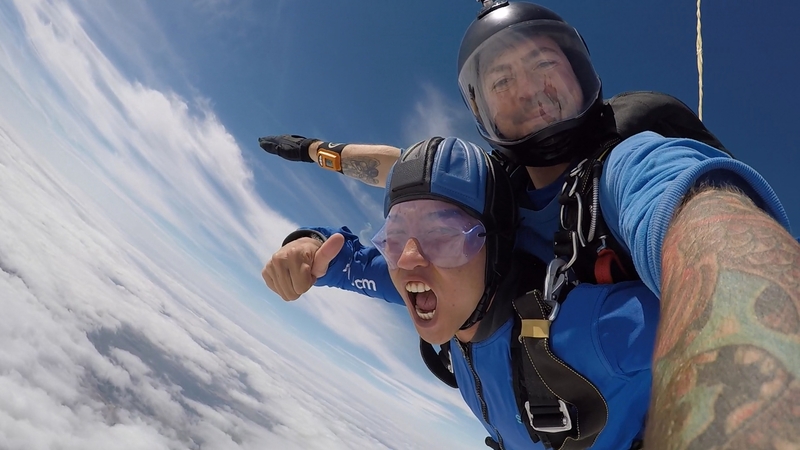 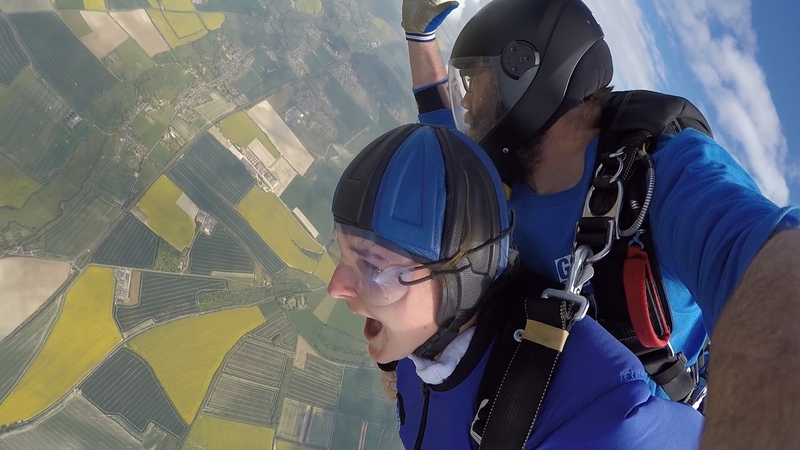 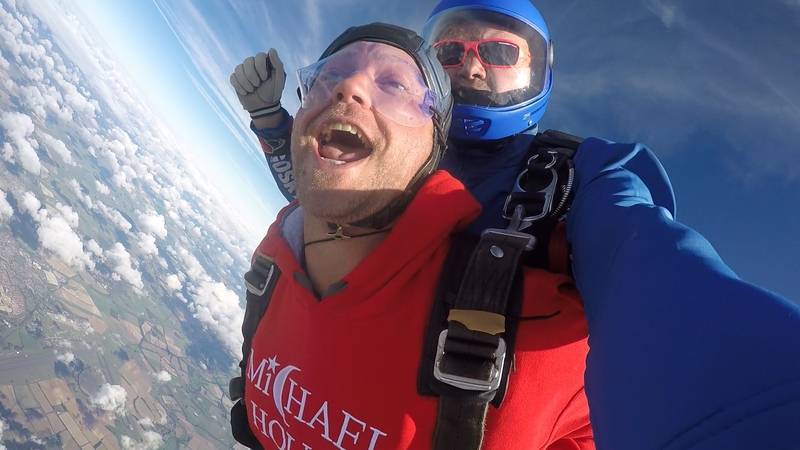 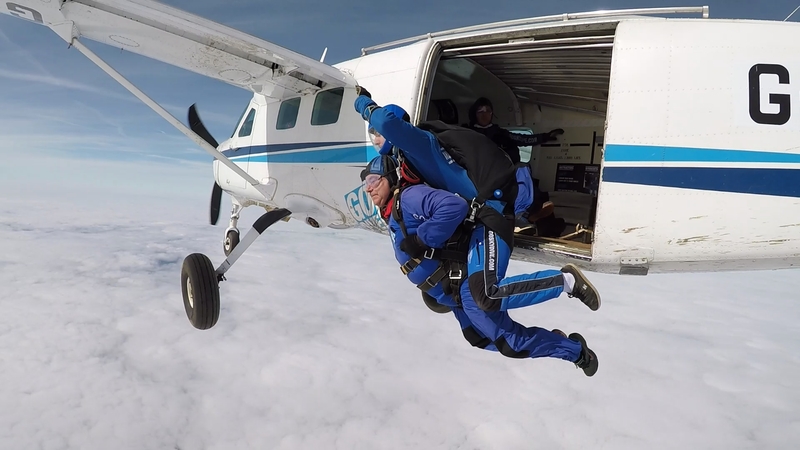 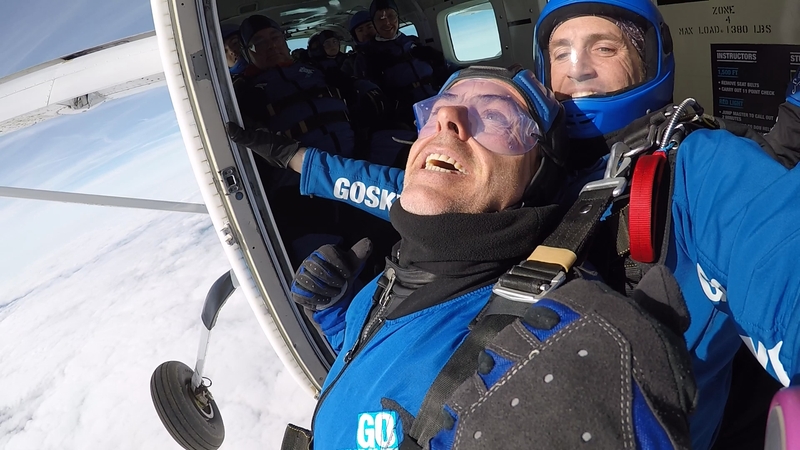 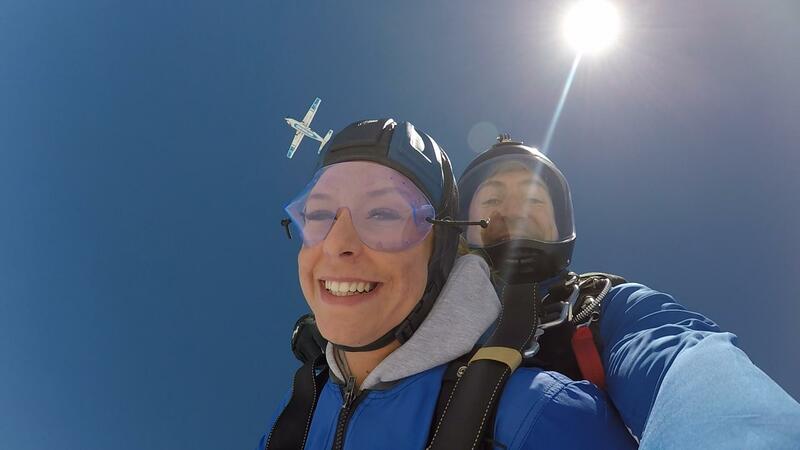 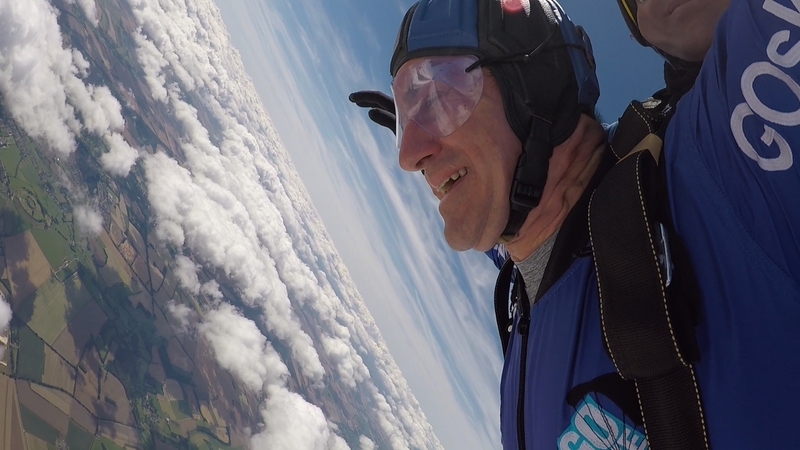 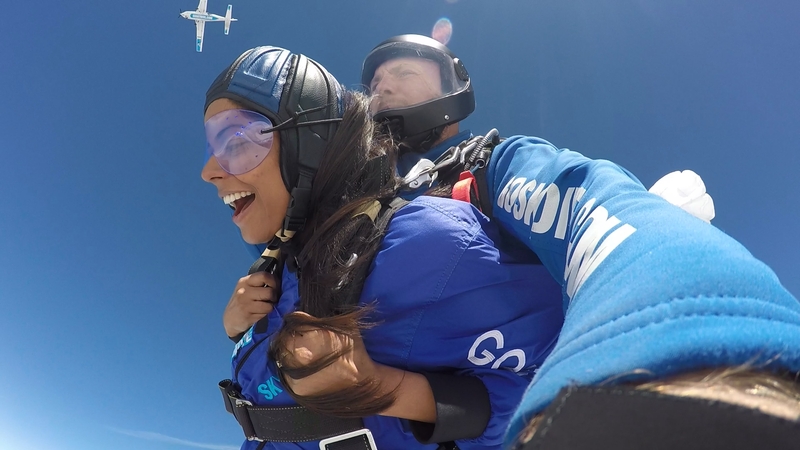 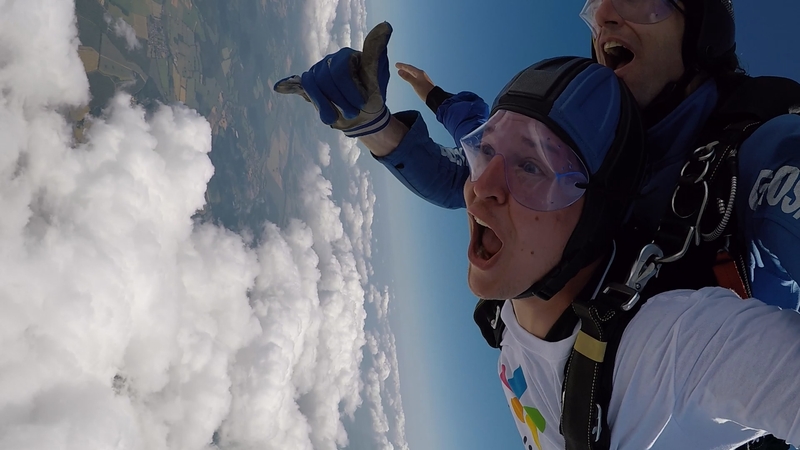 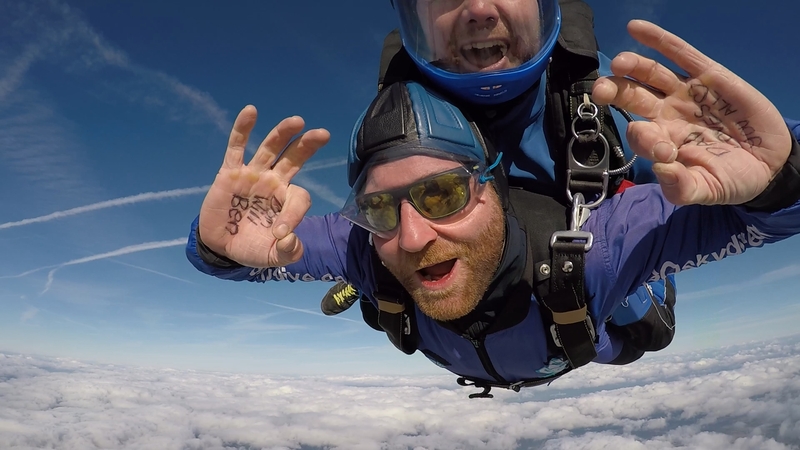 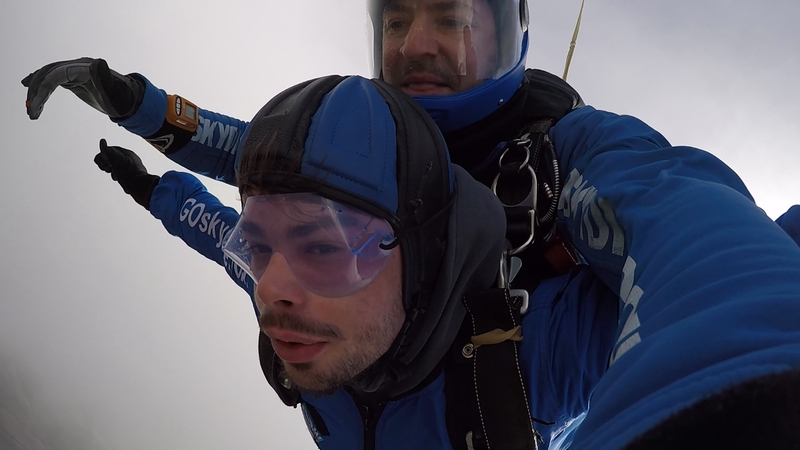 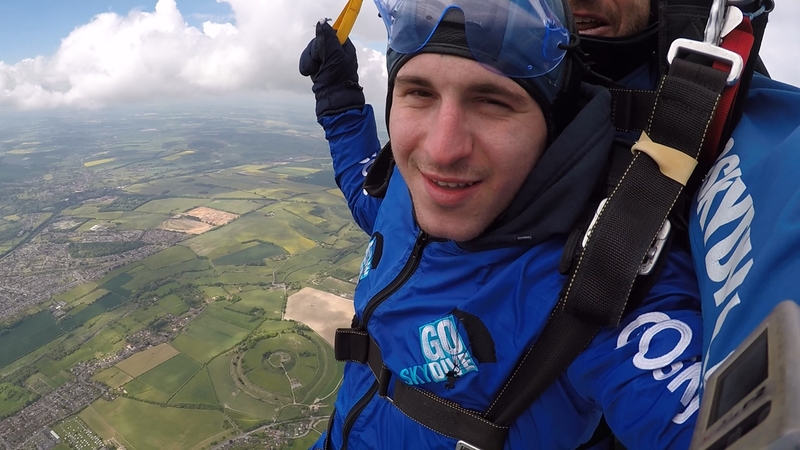 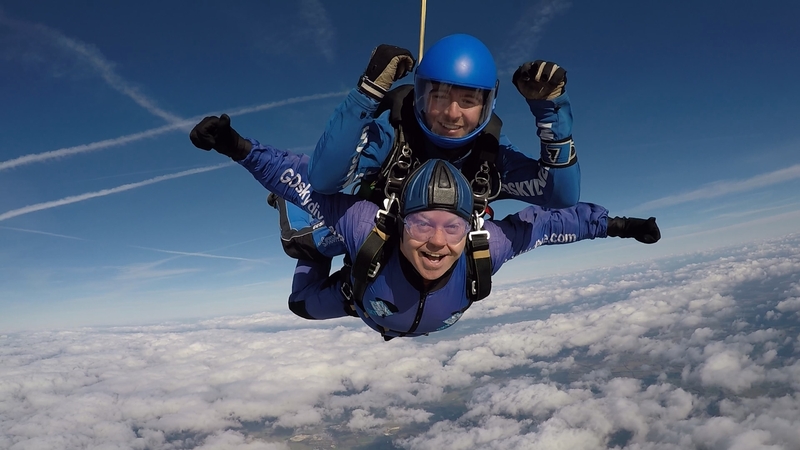 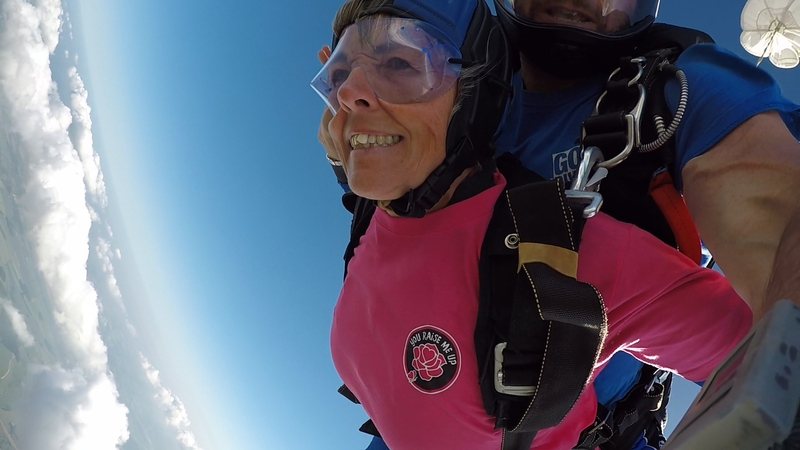 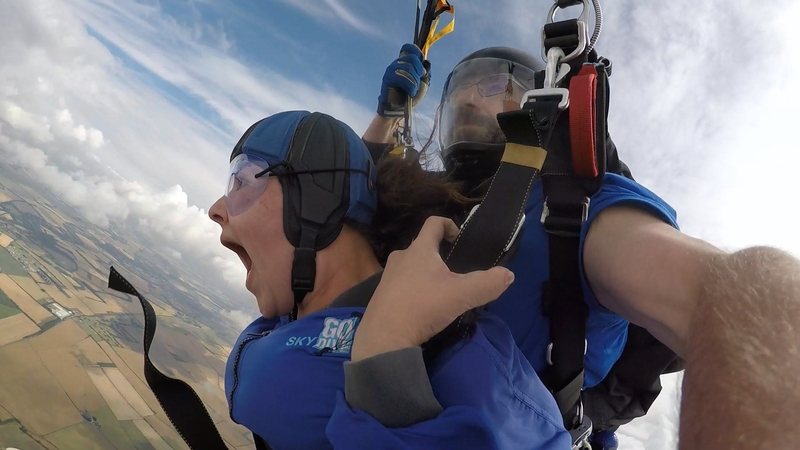 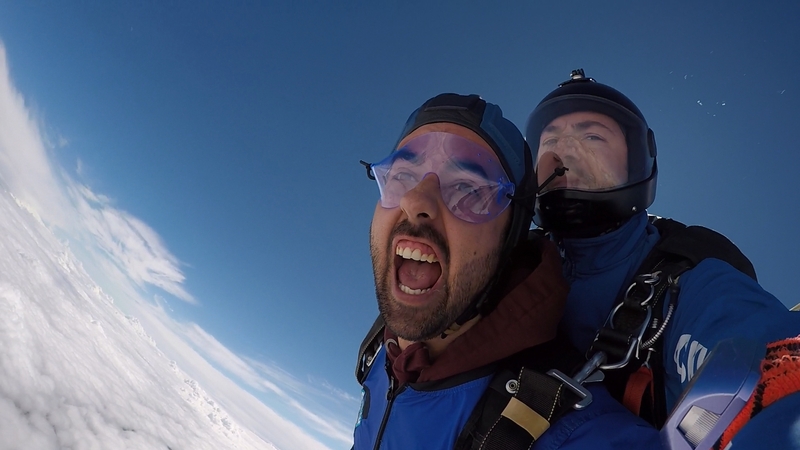 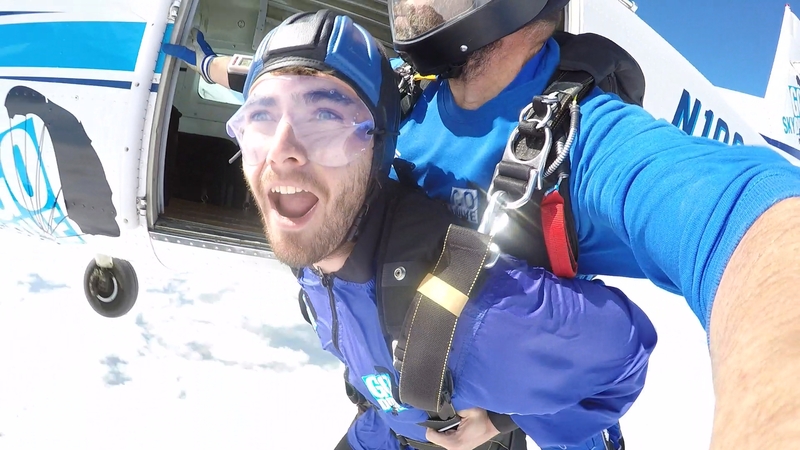 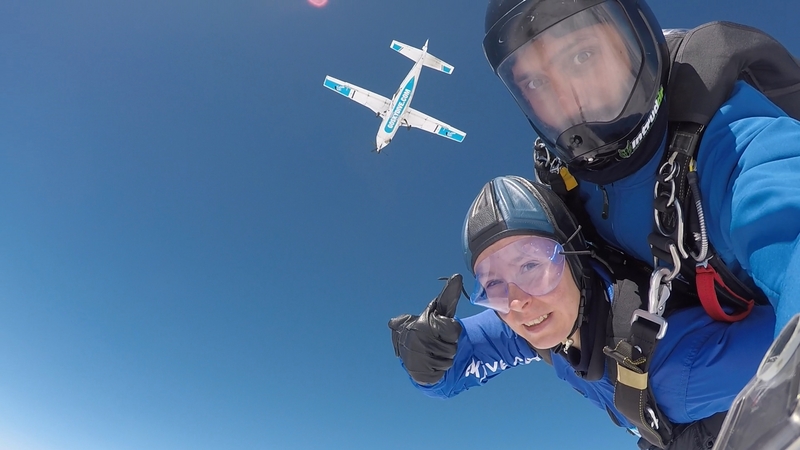 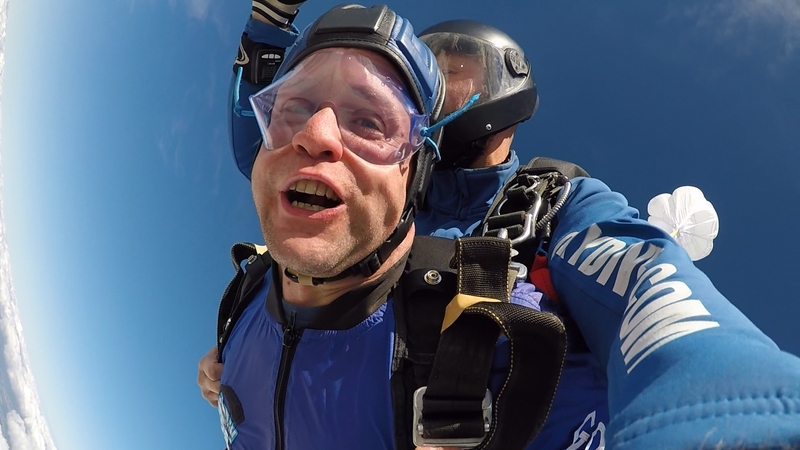 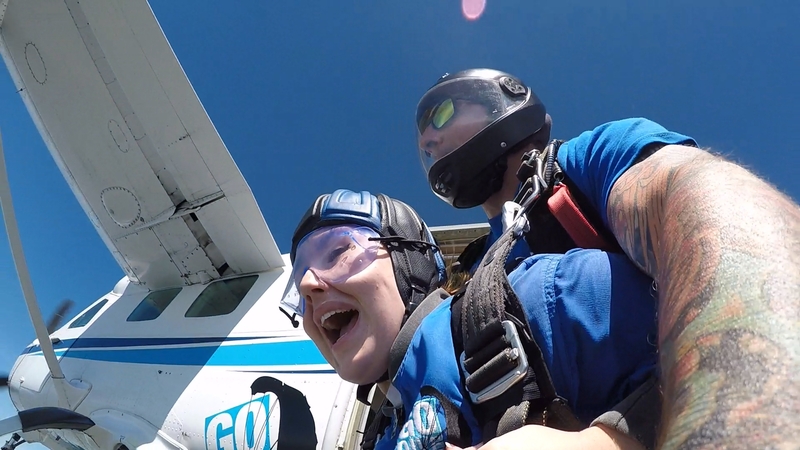 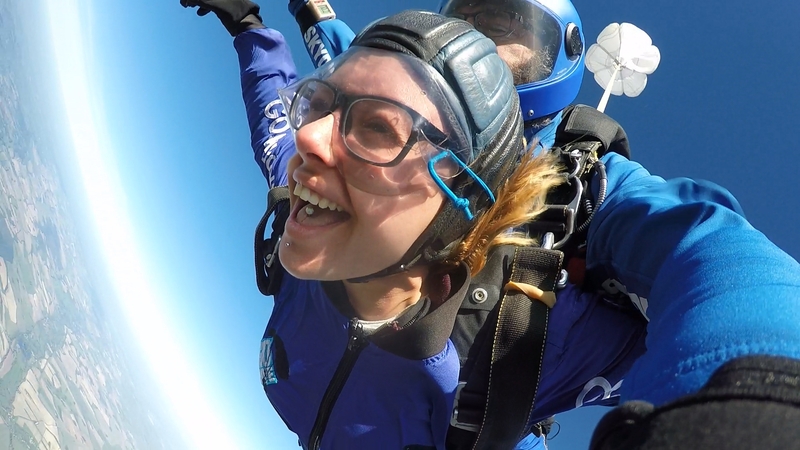 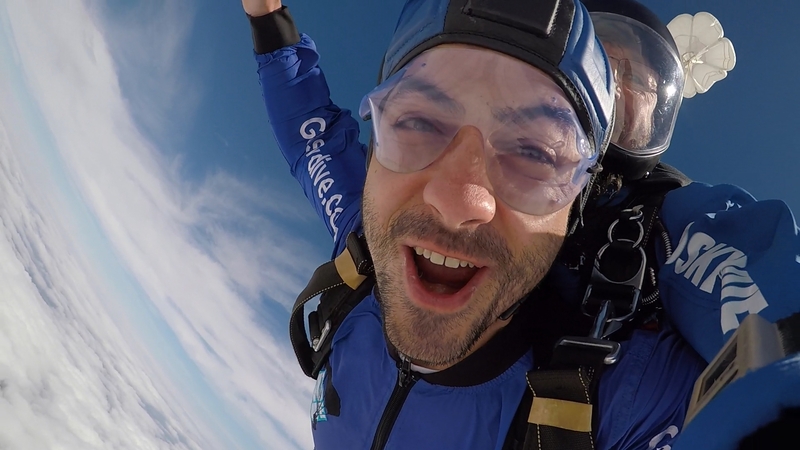 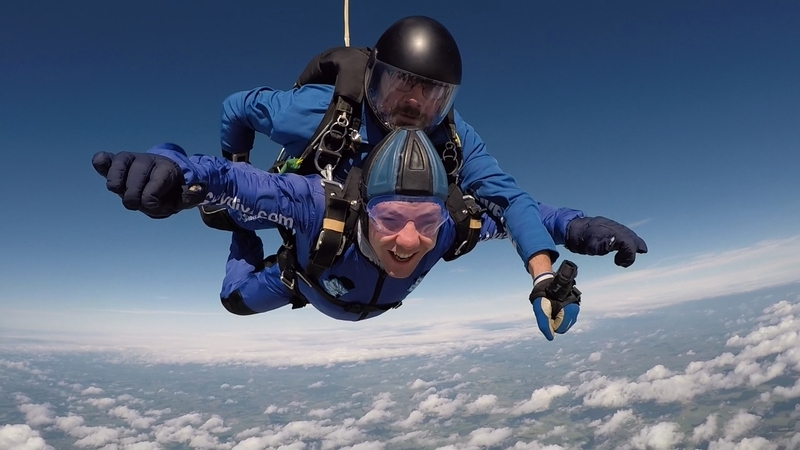 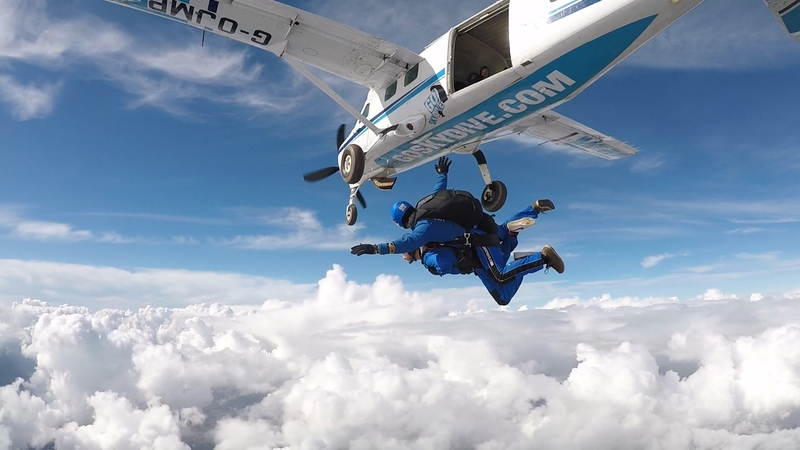 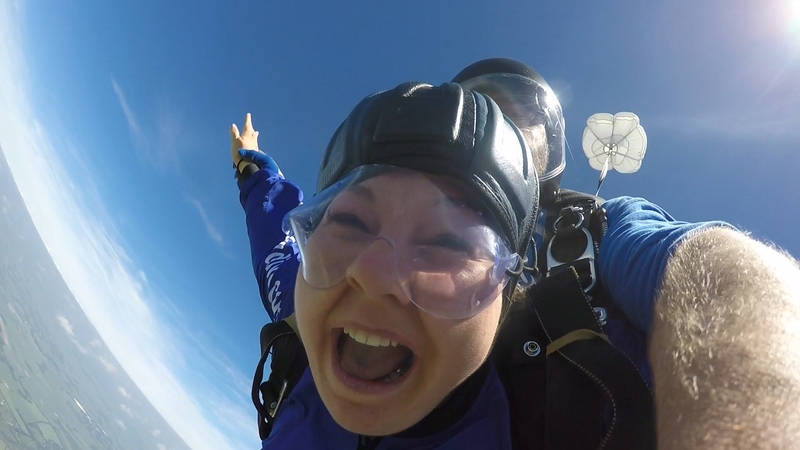 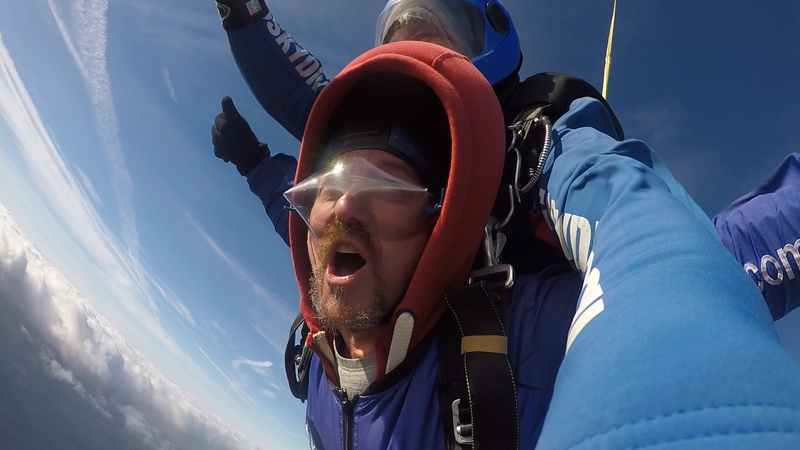 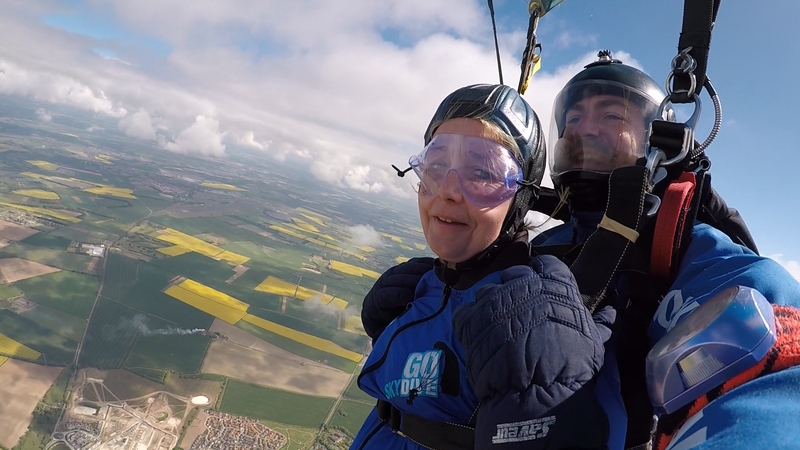 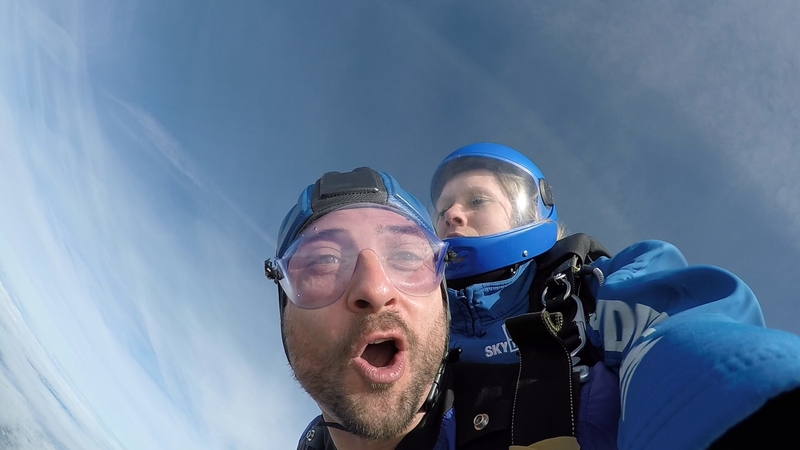 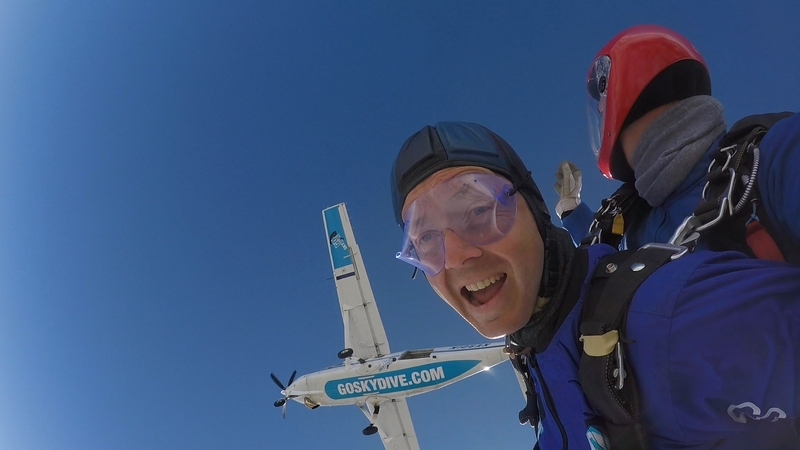 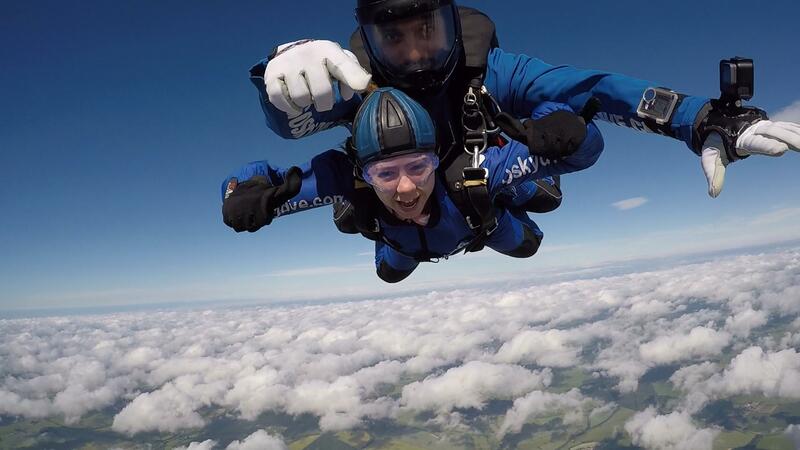 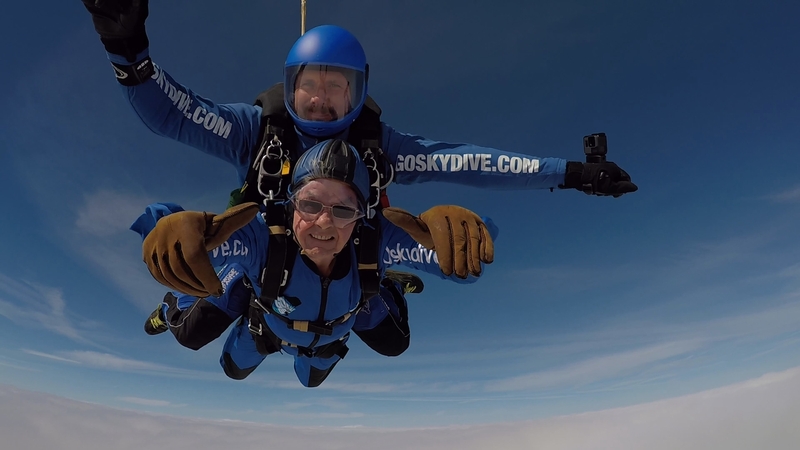 Share your skydive selfie directly from the Go Skydive website. 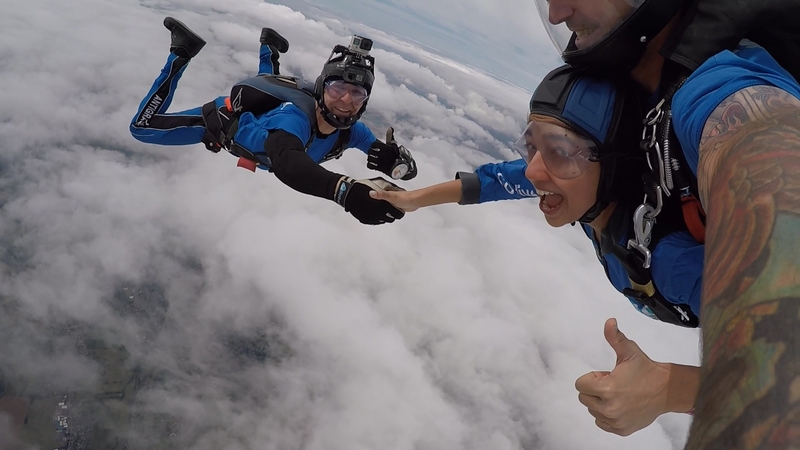 We have made it easy for you to share your pictures using any of the leading social media platforms including Facebook and Twitter. 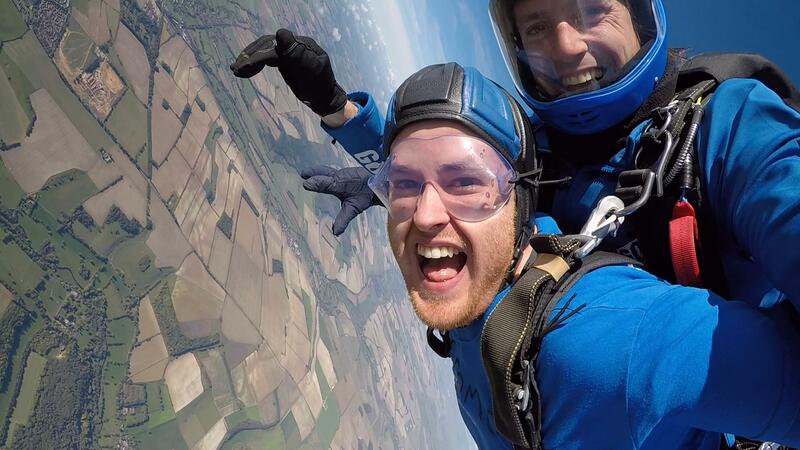 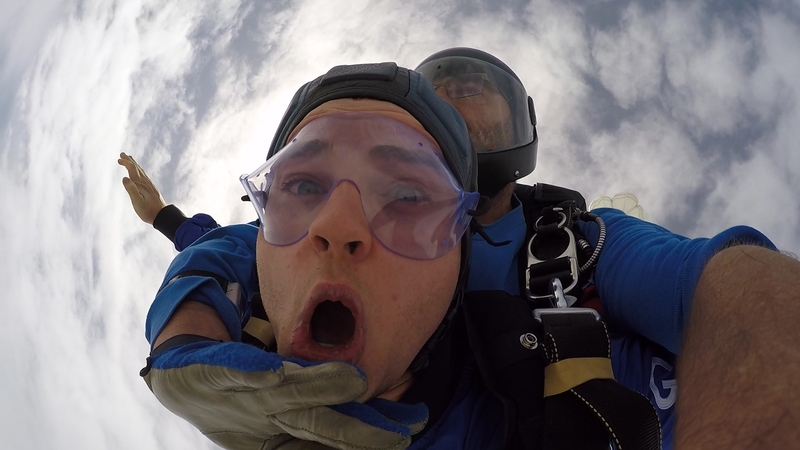 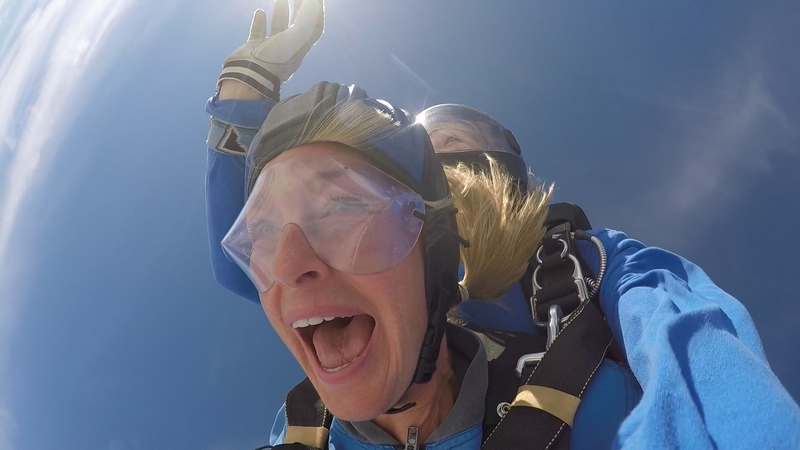 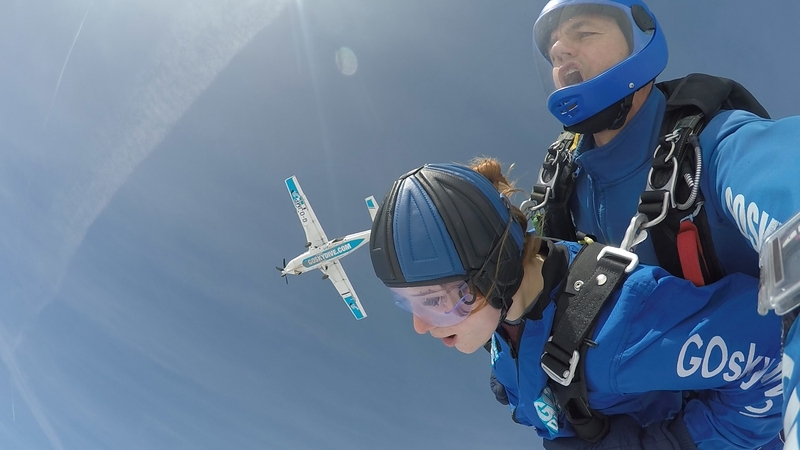 Become an instant skydiving hero with friends and family when they see your skydiving selfie. 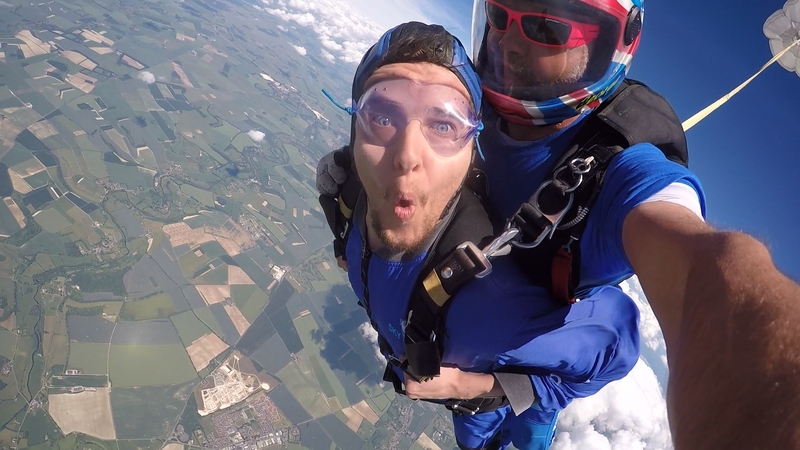 We know from experience just how well these pictures get viewed, liked, shared on any social media platform.